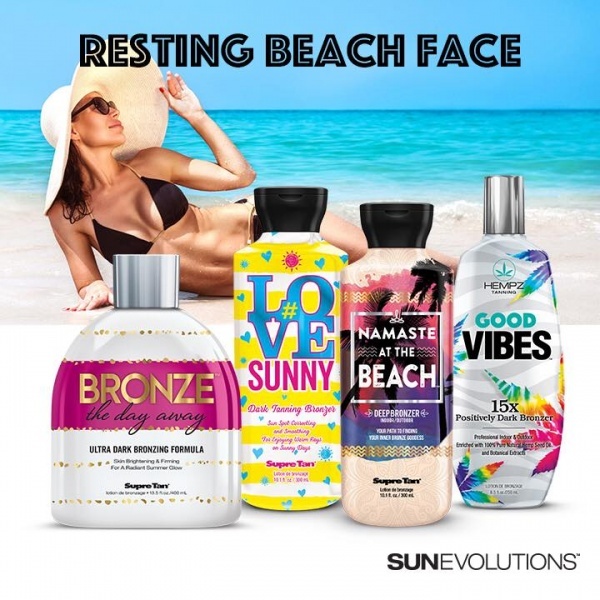 Hjem » Sol & Solarium » Solariumskrem flasker » Hempz® Good Vibes 15x Positively Dark Bronzer 250ml. 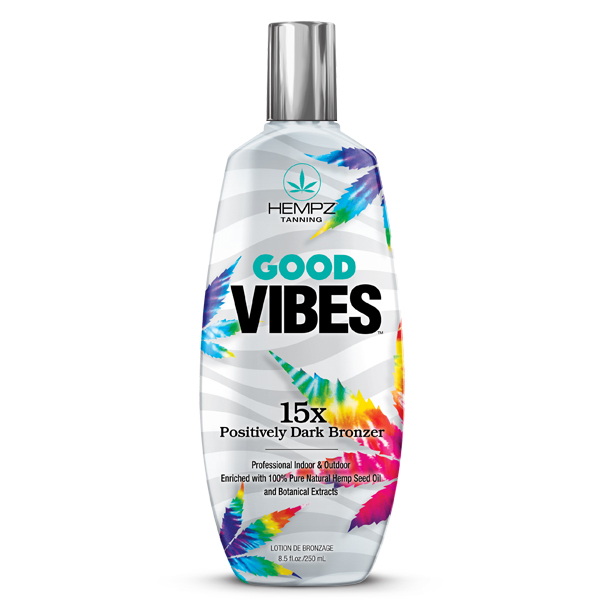 Hempz® Good Vibes 15x Positively Dark Bronzer 250ml. Good Vibes from Sun Evolutions on Vimeo.